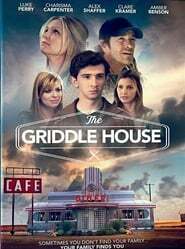 The Griddle House Teenager Jack Benson gets in a fight with his parents, sending him on a search to find his birth mother. Ready with questions, he encounters a variety of Life of the Party people as he investigates the location of his mother. 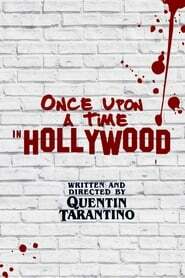 He finds a note from her and soon discovers that she is a local customer at the local diner.